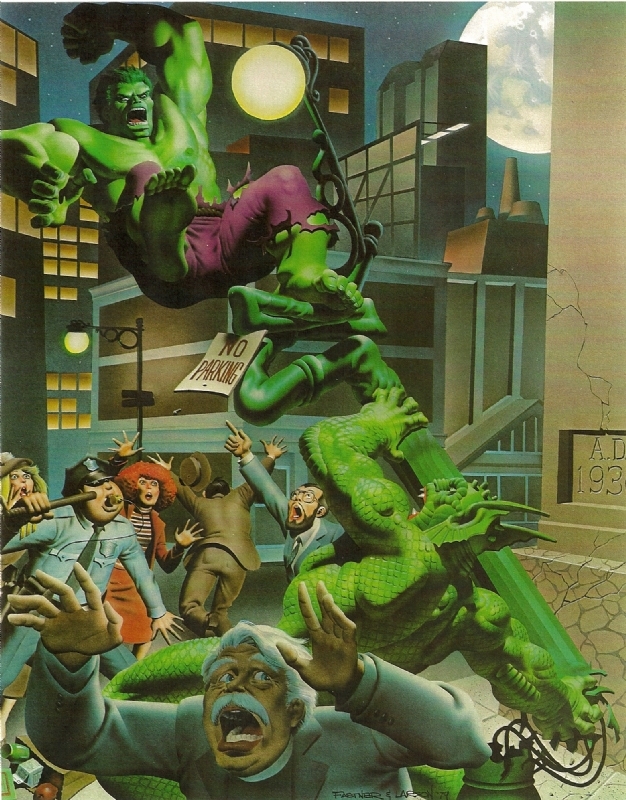 Way back in 1980 I had the coolest pictures of the Hulk ever! 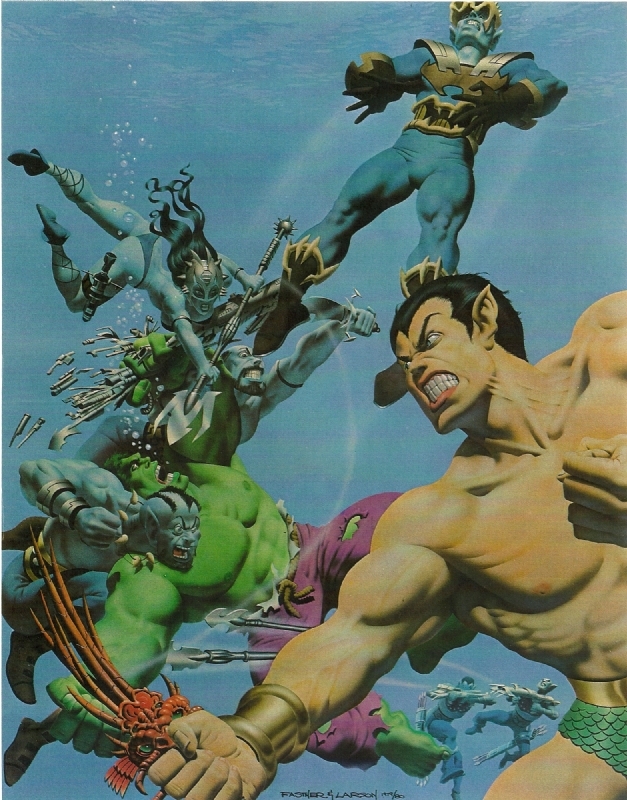 They came in the Marvel Super Hero Portfolio collection and one of the collections was based entirely on ol’ jade jaws himself!! I just ran across these on Ebay while searching for vintage super hero t-shirts and stuff and it was like a blast back in time! So naturally it’s bidding time and actually they are not pricey at all. I thought I’d share these amazing pics here for anyone who’s never seen these awesome painting by Fastner & Larsen who also did an amazing Spider-Mna portfolio as well! Check these bad boys out! These are great!! 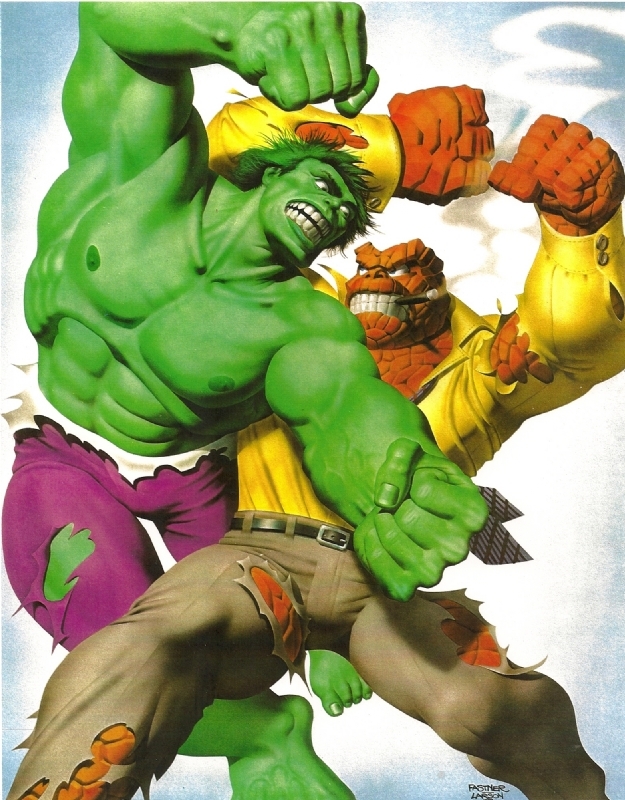 Did you ever get into the hulk cartoon from the mid 90s? 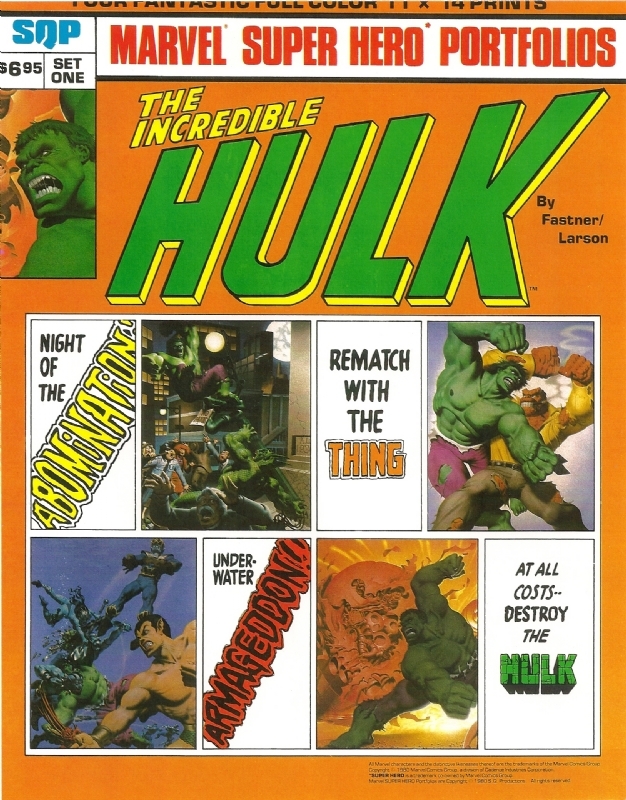 yeah I love the 90’s hulk series!!! did you see the recent Hulk vs. Wolverine / HUlk Vs. Thor animated dvd?? Sooooooo awesome if not you need to watch it tonight!! I have them on Dvd!! 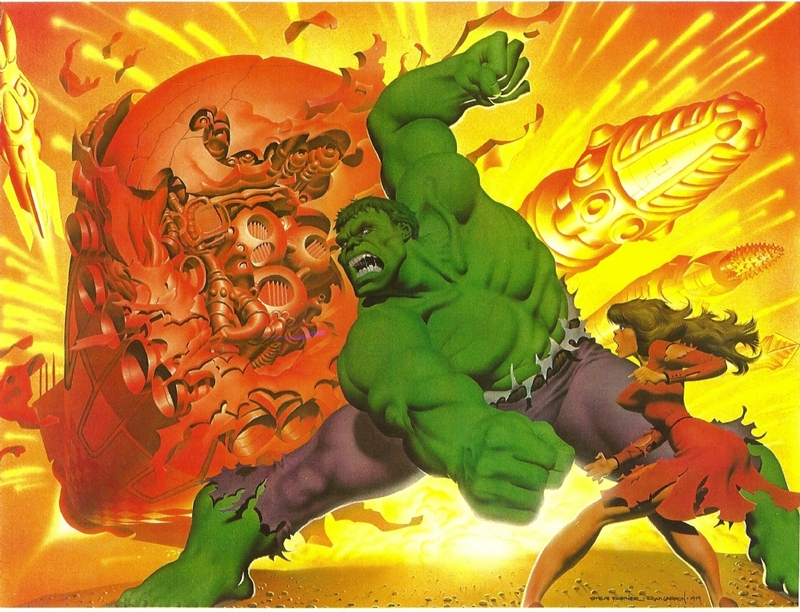 I have yet to watch them….I think I will fix that since I got a day off today 🙂 They show the hulk cartoon series on one of the disney channels,I some how never knew of its existence until last year!